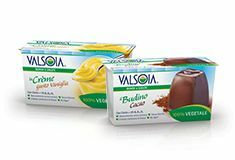 To live better and healthier lives thanks to the foods we choose every day, that’s the PROJECT that inspired Valsoia. 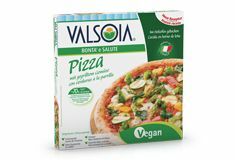 An Italian company that’s committed to providing valid dietary and nutritional solutions every day to satisfy the growing demand for health and wellbeing. 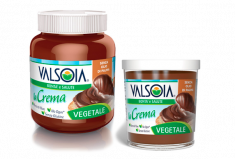 Valsoia is a champion of plant-based foods and “healthy eating”, with a quality ethos that extends from selecting the finest ingredients to employing carefully-controlled production processes that consistently implement precious know-how, acquired over decades of experience. 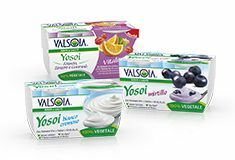 Our quest has always been to create products that are delicious, healthy and dependable - and for this very reason made from uniquely fine ingredients. 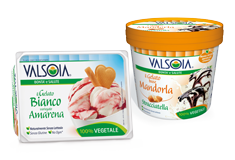 Our constant attention to recipe development, the crafting of new flavours and the quality of our ingredients, has enabled us to improve flavours and conceive new products to satisfy the most varied and complex tastes. 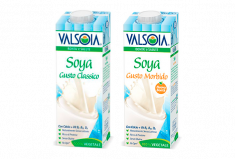 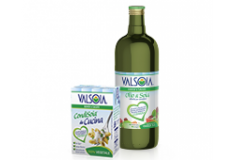 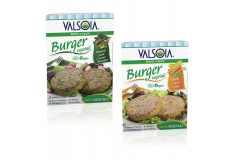 Today’s product offering extends from soya-based alternatives to drinks, ice creams, yogurts, desserts, biscuits, ready-meal dishes, cheeses and condiments branded Valsoia. 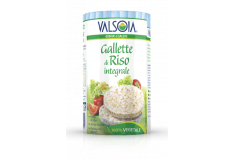 All our products are in line with the Italian dietary tradition. 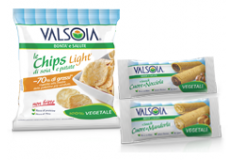 They are all healthy, high-quality products that are ideal for all the family, covering every moment in the day from breakfast to dinner and healthy snacks. 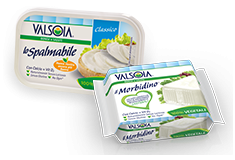 And all treat the senses to the simplicity of real flavour that comes from careful preparation, benefiting from the experience of leading health experts.